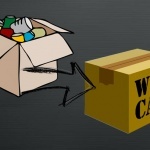 Home » Guidelines » Moving » How To Reduce The Moving Costs? 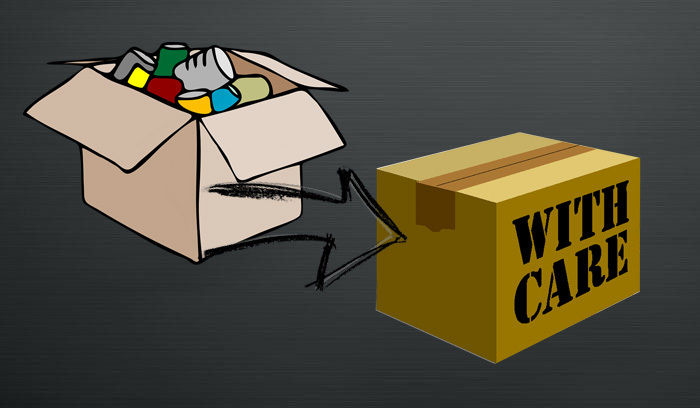 How To Reduce The Moving Costs? 5 tips from Professional Movers to reduce your moving costs. 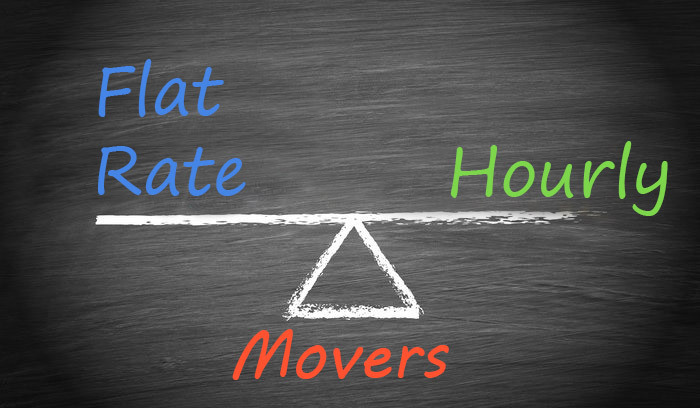 The absolute majority of moving companies offer customers hourly rate. 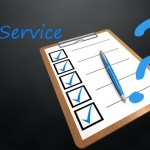 Here are 5 tips from experienced movers to optimize moving time and reduce costs. The closer moving truck can be parked – the less time movers will spend to get it loaded/unloaded. They will also get less tired and as a result, they’ll be working faster. 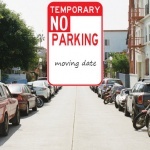 You can book loading zone or think about parking for the moving truck on the street next to the entrance to your building or apartment. 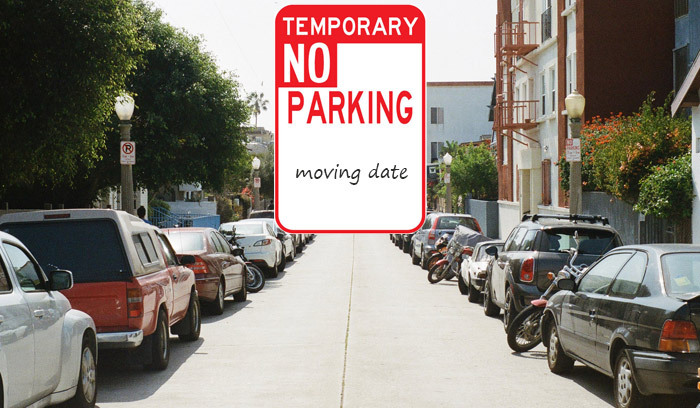 * Get “Temporary No Parking” sign. It will be very helpful if you can book the elevator with the manager of the building, otherwise movers might waste lots of time waiting for the elevator and you pay for this time. Movers have all necessary equipment and skills to disassemble any type of furniture, but if you’d like to save time and money – you can disassemble furniture that doesn’t fit through the doorway in advance. Movers will work more efficiently if they don’t need to close/open the door every time they’re carrying boxes or furniture to load/unload the truck. If there are kids playing around, it takes more time to load/unload as movers have to be more careful and make sure there are no kids on their way when they’re carrying heavy items. Even if you can’t follow all the tips, it doesn’t mean your move will take lots of time. Our movers have enough experience to solve all the mentioned problems efficiently. You can always contact our manager (323) 499-9324 or order video estimate and get approximate time and quote. *Please note: if moving truck gets ticket for parking while loading/unloading – it’s customer’s responsibility to pay it. Flat Rate vs. Hourly? Which is Better to Hire Movers. Previous post Flat Rate vs. Hourly? 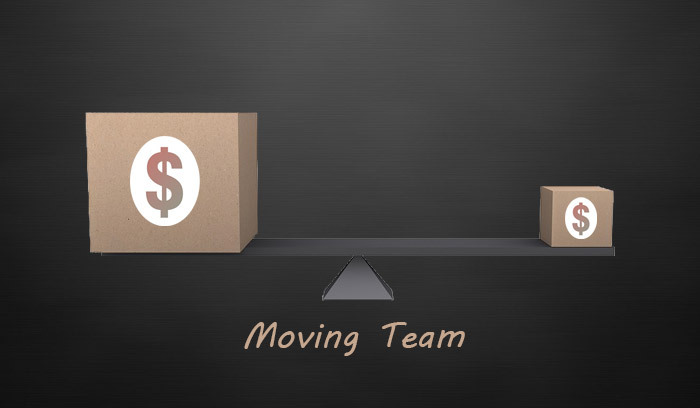 Which is Better to Hire Movers. Professional Moving Company is licensed by the California Public Utility Commission.